My husband decided that he needed the Samsung Galaxy S4 for both of us and I have to say I love the phone…I do not know about you, but the minute I get an expensive phone or tablet, I am looking for a way to protect my investment and I believe the best way to do so is with the proper protective case and that is where OtterBox comes into play. 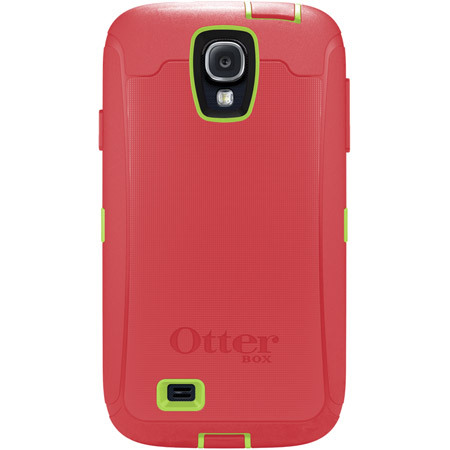 OtterBox, is the leader in protection for handheld technology and offers an amazing selection of protective cases to cover your technology needs. 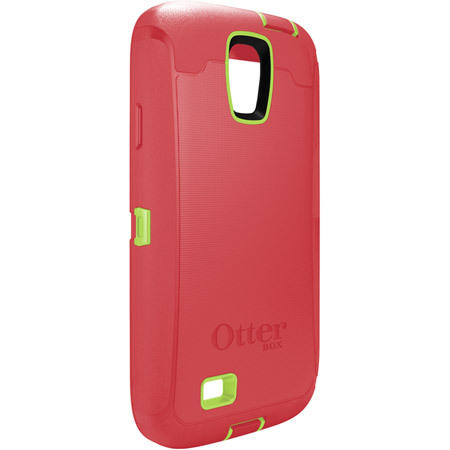 As you have probably guessed, my review will be for an OtterBox case for the Samsung Galaxy S4. Otterbox has two different cases for this phone and I decided to go with the tougher case of the two, the Galaxy S4 Defender Series. I have tried different cases for both phones and tablets and this one case from OtterBox is probably my favorite so far. This multi-layered case features a polycarbonate inner layer, outer slipcover and built-in screen protector…I love the double protection on this case, but I have to admit that one of the features I like the most about this case is the built in screen protector…I have never been able to prevent the air bubbles a hundred percent and this screen protector gets rid of that problem as you do not need to apply any type of screen cover to your phone screen. Very easy to install, the case is truly user friendly and has all the right openings to allow complete functionality of the your Galaxy S4 through the Defender Series case without the need to ever remove the case, including microphones, speakers, cameras and flash! The two-piece polycarbonate inner shell snaps together around the device and the rugged outer slipcover wraps around the inner layer giving you extra protection for your device. 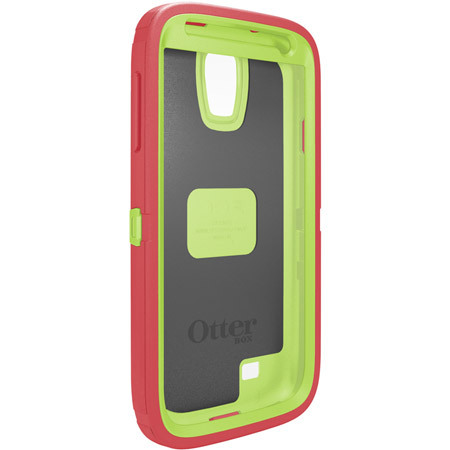 One more thing I really like about the case besides the obvious safety factor, is that you can build your own…Otterbox gives you the option to select from a variety of colors so you can decide the color combination that best fits you. The case does add some volume to the phone, but honestly I have no problem with this as I would rather my phone be thicker and protected rather than to be thinner and cracked. I must add that even with the case, the phone fits perfectly in my jeans back pocket and it comes with a very handy belt clip. 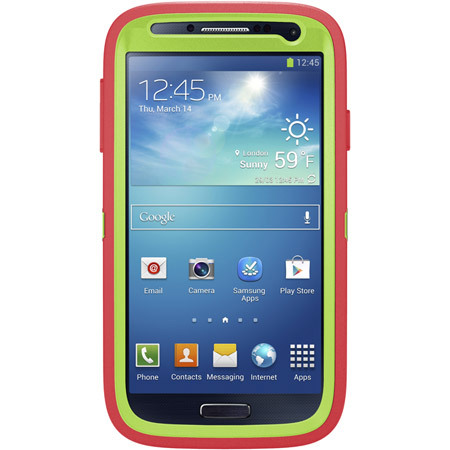 The Galaxy S4 Defender Series from Otterbox has a retail price of 59.50. 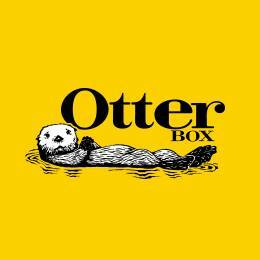 Otterbox has kindly offered one lucky Born 2 Impress reader, the chance to win any phone case of choice up to 50.00 value! I loved the commuter series case in black for my old droid razor. It was great while I was in college but now that I’m out on the farm working full time I think it’s time to switch to the defender series for my new Galaxy S4. I like the Samsung Galaxy Tab 2 10.1 Defender Series Case. Also, I had no idea that they made cases for so many brands of electronics. I thought it was just iPhones until now! Thanks! I love the build your own defender series! Would be perfect for my phone. I like the Samsung Galaxy S3 Armor Series Case in ocean blue/slate gray. I would like IPOD TOUCH 2ND AND 3RD GENERATION case in black. Lovin’ the Galaxy SIII Defender Series in White/Gunmetal! I like the LG Optimus Case in black. The Samsung Galaxy S4 in Harmony! My favorite is the “Amazon Kindle Fire Defender Series Case” in black. Thanks for the giveaway! I like the LG Optimus G Commuter case in black. I also like the I like the iPhone 4/4S Defender Series Case in Night Sky. The black LG Optimus case is my favorite. I like the LG Optimus case (in black) the best! I love the Punked Defender case for the iPhone 5! I like IPod TOUCH 2ND AND 3RD GENERATION case in Black. I like the black LG Optimus case. I like the Prefix case as well in black. I would like the iPad Defender Series case with Realtree in blaze orange. So far I have not found anything I like for my IPAD yet. 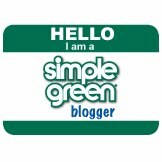 I like the LG Optimus case – now I just need the LG Optimus! I like the Defender Build your Own for the iPhone 5 in Mineral Blue / Pop Purple / Black. I really need the LG G Commuter Optimus case. In black. (very slimming). The LG G Optimus Commuter case is black is nice! I like the iPad Defender Series Case in Alpenglow color! If I had an iPhone I’d like the I love the Punked Defender case for the iPhone 5. The LG G Optimus Commuter would be best (in black, of course). I love the build your own Defender series. The LG G Optimus commuter case (in black) is great! Perhaps the iPhone 4/4S Defender Series Case in black – if I’m feeling plain. I like the iPod Touch 2nd and 3rd Generation Defender Series Case in black. The black LG Optimus G Commuter case is really nice!! My favorite is their Samsung Galaxy Note 2 Commuter Series Case in the color Victory. The LG G Optimus Commuter case in black is my favorite. My favorite is the iPhone 5 Defender Series with Realtree Camo. I like it in the color AP Pink. I like the Amazon Kindle Paperwhite Defender Series case in Black. I like the iPhone 4 Defender Series case in Celestial. The one I like best is the LG Optimus G Commuter Case in black. The iPhone 4/4S Defender Series with iON Intelligence! I desperately need the ‘Motorola ATRIX HD Defender Series’ in the Pink Strike color, I haven’t been able to budget for a quality case and I am always dropping my phone. That KG G Commuter case in black is very nice! Oops, meant LG, not KG ! 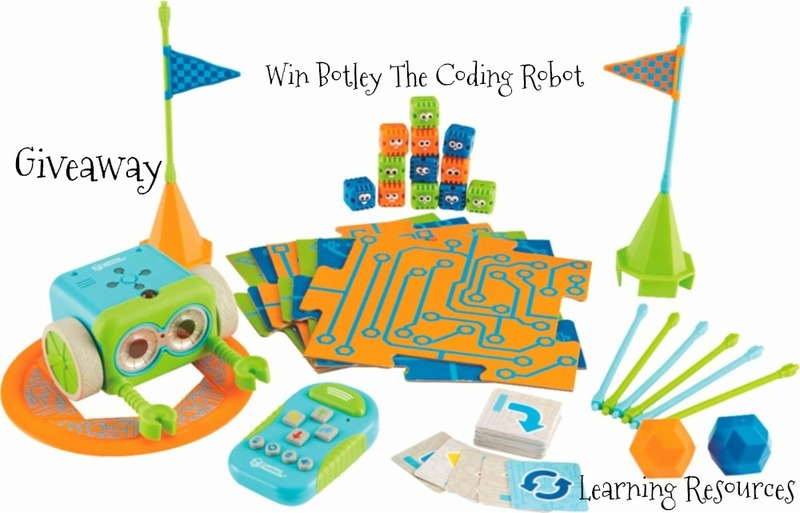 Can you giveaway typing lessons? I would like the Samsung Galaxy S3 Armor Series Case in ocean blue/slate gray. I like the iPad cover in Harbor. The LG Optimus G Commuter case in black would be great! I like the iPod Touch 4th Generation Commuter Series Case in Glacier for my kids’ iPods. My favorite is the Reflex Series in Translucent Glacier Blue. I like this series because I can still use a docking station with the case on. I like the Galaxy S4 Commuter Series Case in Lily (Aqua Blue / Violet). I like the Nexus 7 Defender in black. I like the Defender iPhone 5 case in Stone Grey/Peony Pink! iphone 4 commuter case in black. The ‘iPhone 5 Armor Series Case’ in color: Marine/Harvey would be perfect for my daughter and she’d love the design! The best one for me would be the LG G Optimus Commuter case in black. I like the Samsung Galaxy S3 in Flame. I would like a Nook case that only comes in black. The Amazon Kindle Fire Defender Series Case Blush is my favorite. Amazon Kindle Fire Defender Series Case-Blush. I also like the Samsung Galaxy S3 Prefix Series I like it in the black. 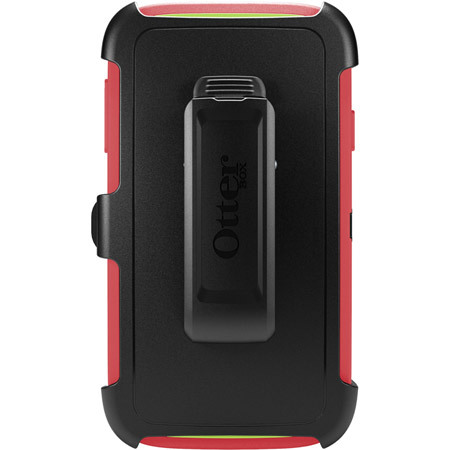 I like the OtterBox Drybox 2500 in black. I need the HTC defender s case. My favorite products are the Samsung Galaxy S3 Defender Series Friends Collection in Waves (Seahorse) and the Amazon Kindle Fire Defender Series Case in black. My fave is the iPad mini Defender Series Case in black. Well – I am about to get a new little kindle to let the kids use for reading with homeschool and this: http://www.otterbox.com/Amazon-Kindle-Paperwhite-Defender-Series-case/amz2-kindle-paperwhite,default,pd.html?dwvar_amz2-kindle-paperwhite_color=20&start=5&q=kindle would be perfect! I like the HTC One X Defender Series Case. I would get the Samsung Galaxy Note 2 Defender Series Case in Glacier. I wish I had an iPad- if I did I would get the ‘iPad Defender Series Case’ in the color: Harbor! I like the iPad clean screen protector. Thanks for the opportunity to win. iPhone 5 Armor Series Case in artic.